Water heater had a leak in the water tank. 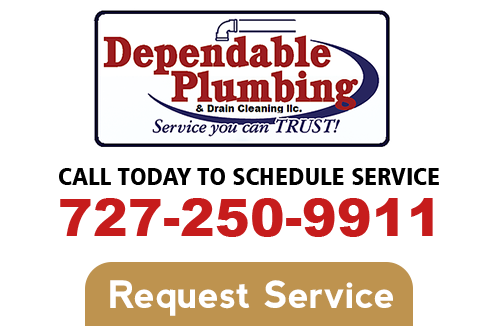 Dependable Plumbing changed the water heater with a better unit that had brass fittings and more insulation for energy conservation. He also changed the frozen ball value for water heater shutoff with a gate value. Since he was there he also changed the frozen ball value for the main house water shutoff with a gate value and protected the pipe to keep it from being damaged by the weed eater. He was very professional and gave me an honest price for the job. I was extremely happy. He will be my plumber for all future projects. It is always very scary when looking for a plumber. Brandon has been a great find. He has come to our rescue twice in the last month. He is an excellent plumber, always there when he says he will be and has fair, reasonable prices. I would recommend Brandon to anyone looking for a great, honest plumber.